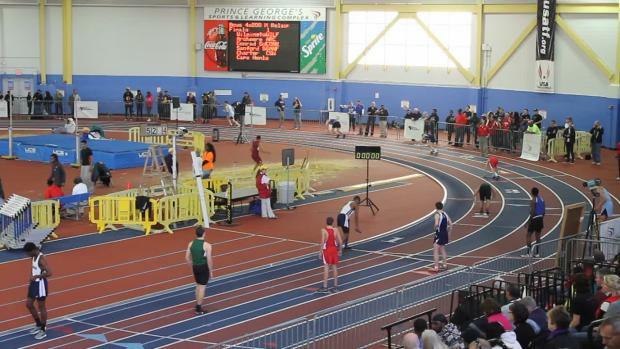 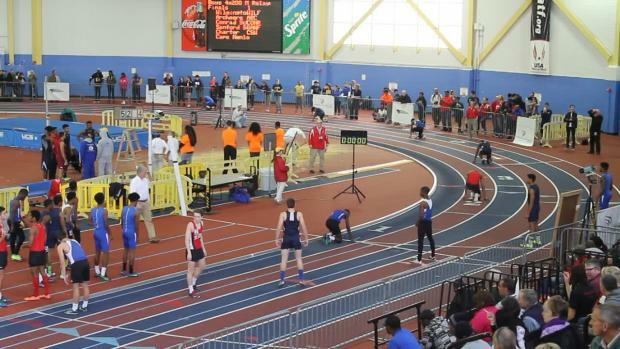 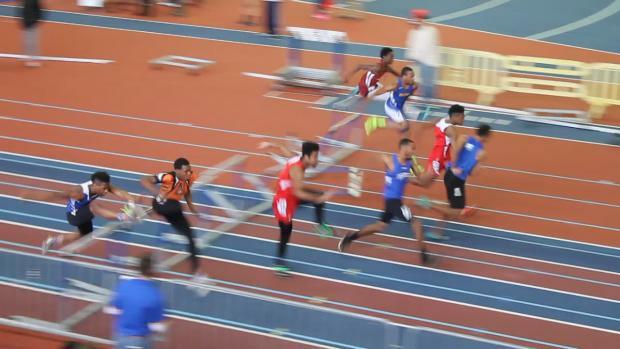 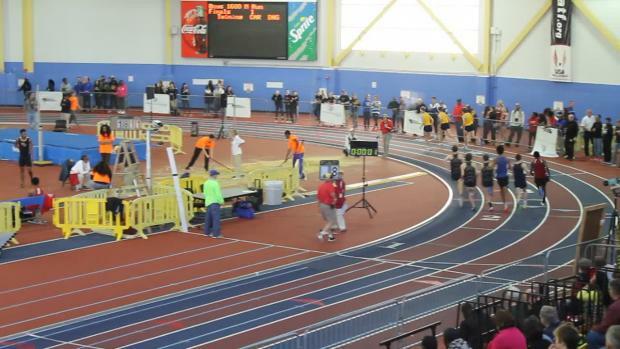 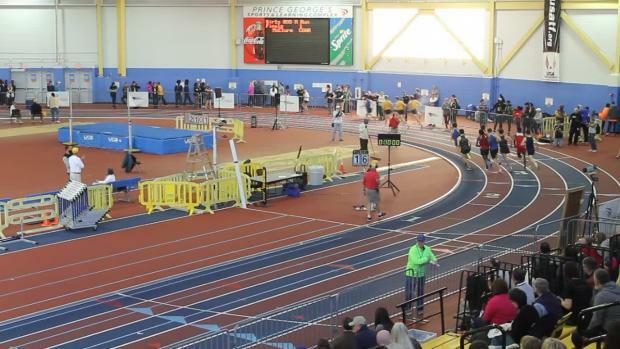 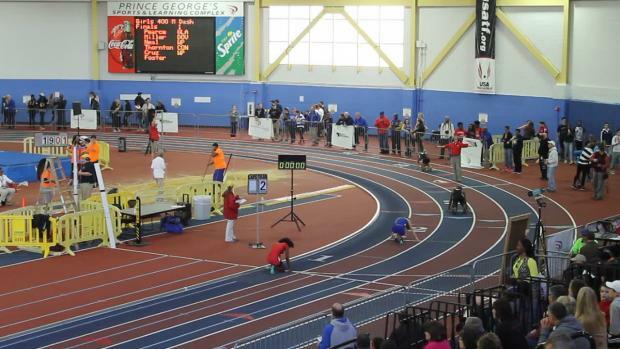 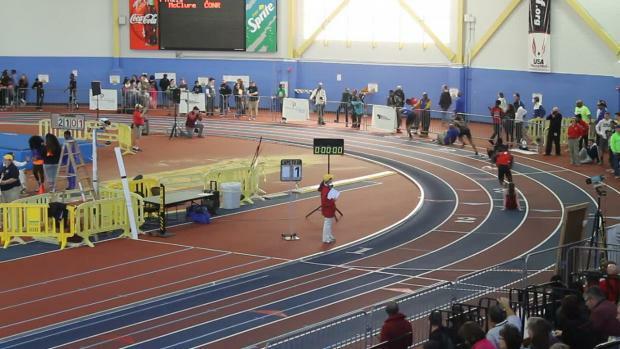 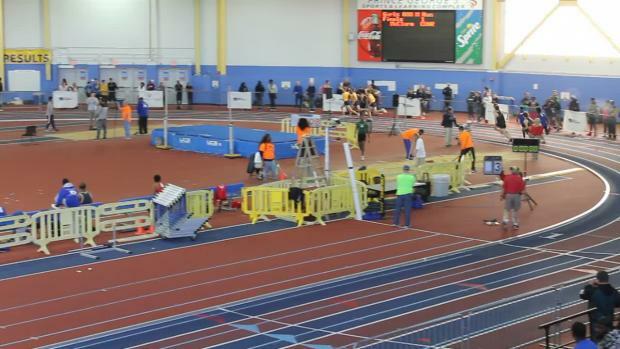 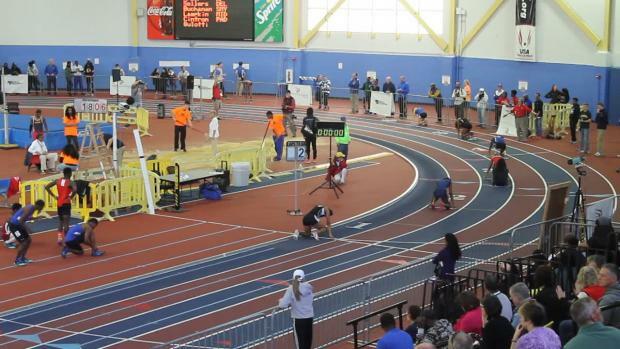 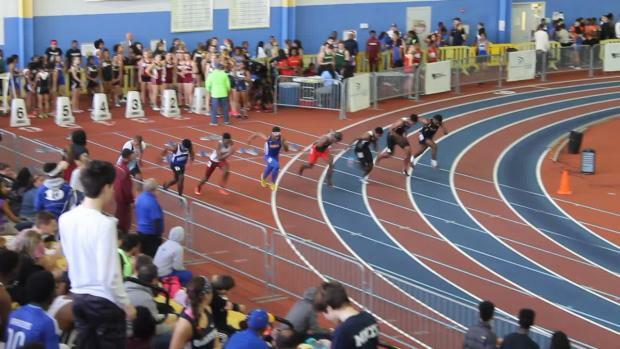 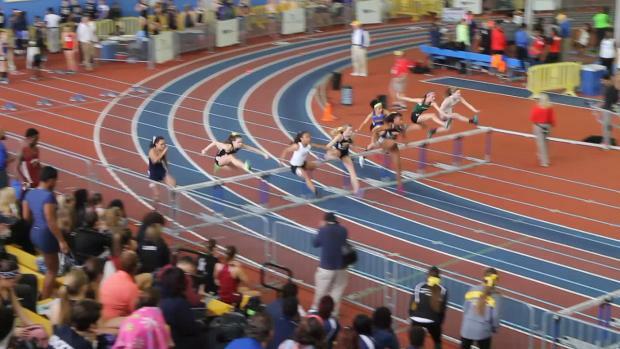 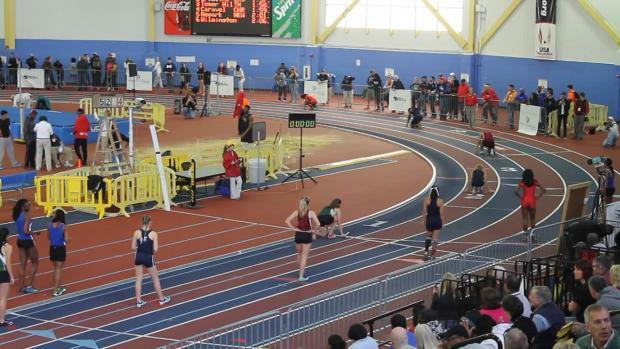 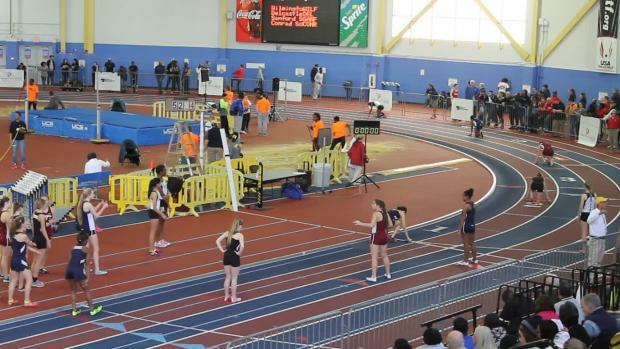 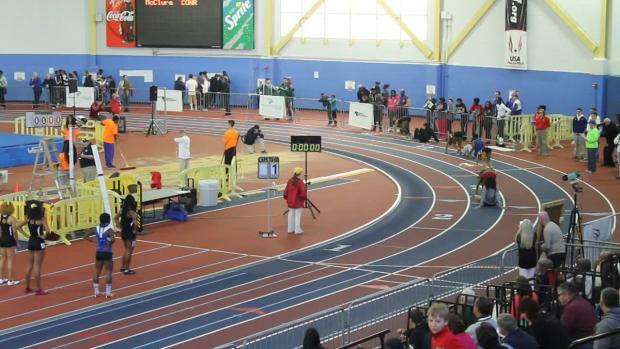 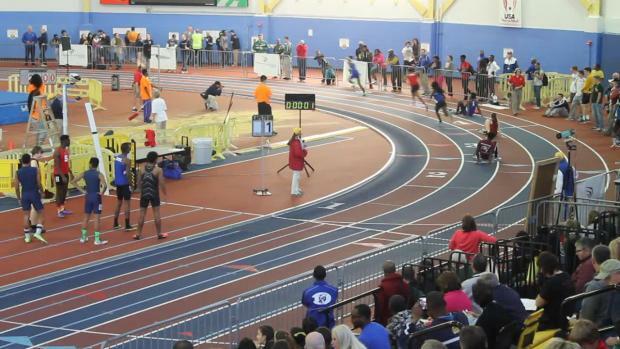 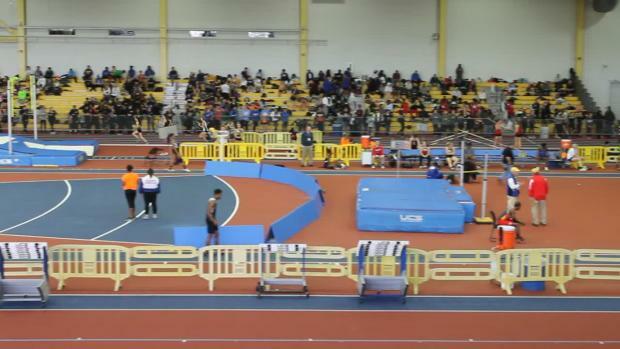 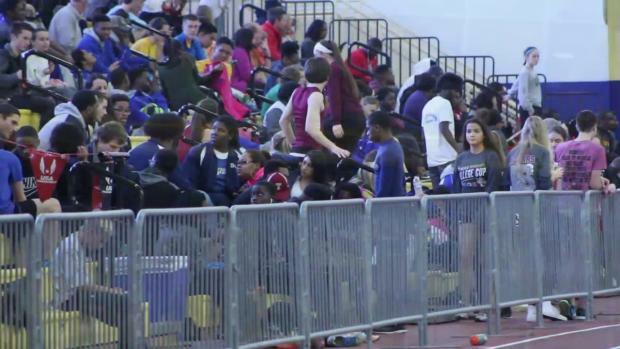 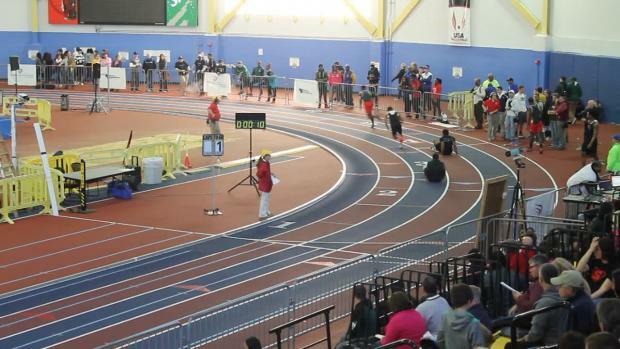 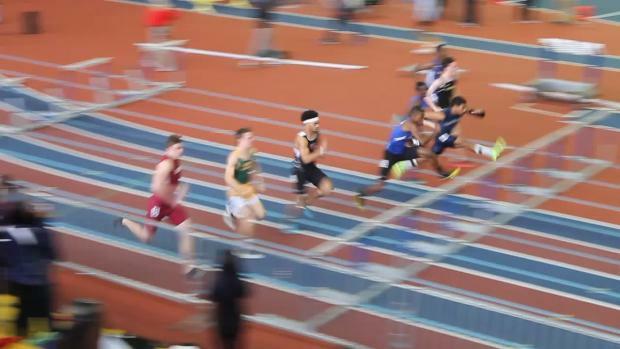 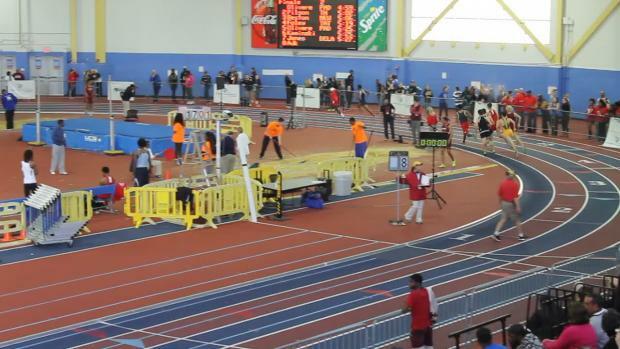 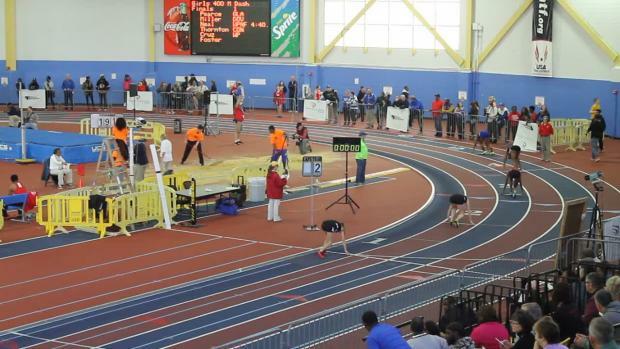 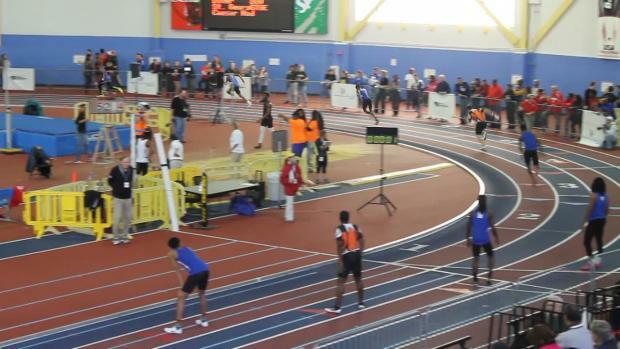 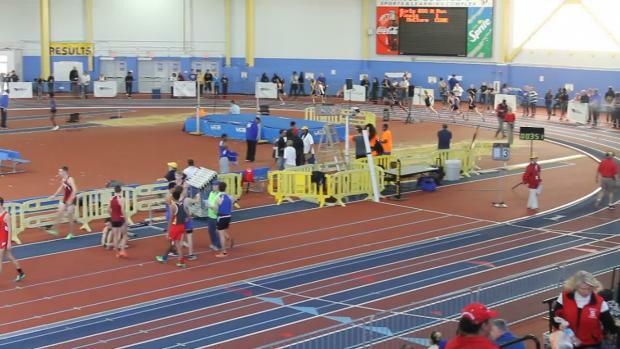 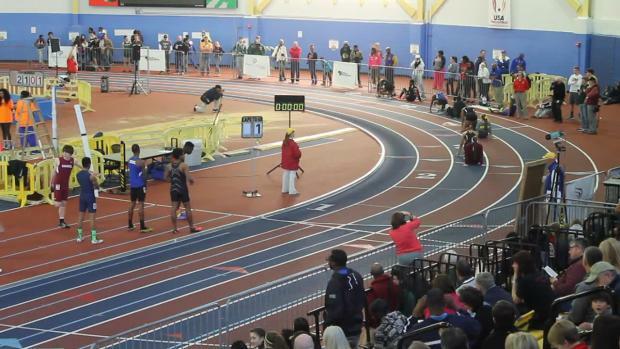 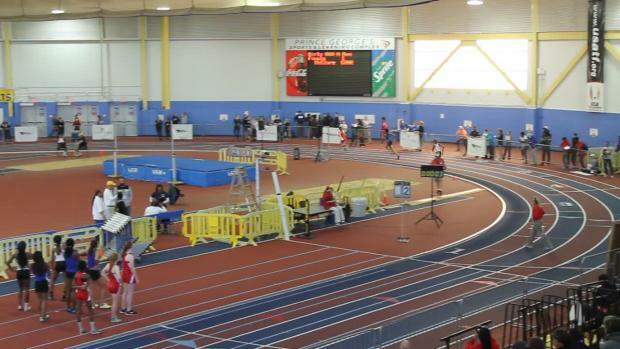 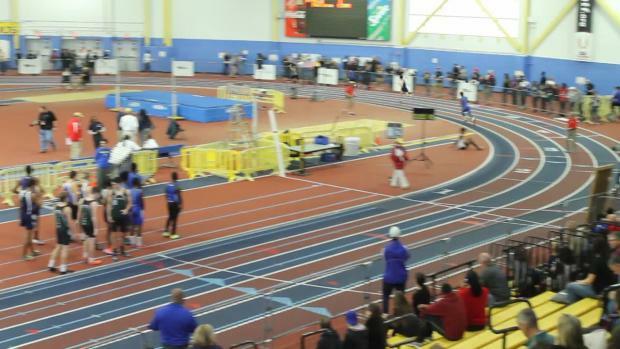 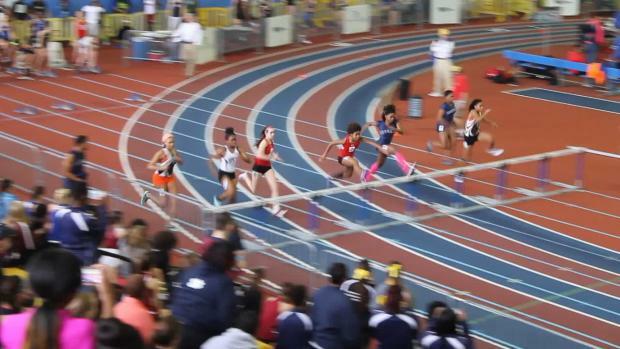 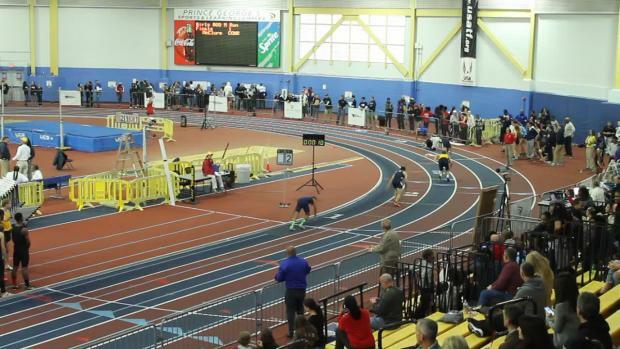 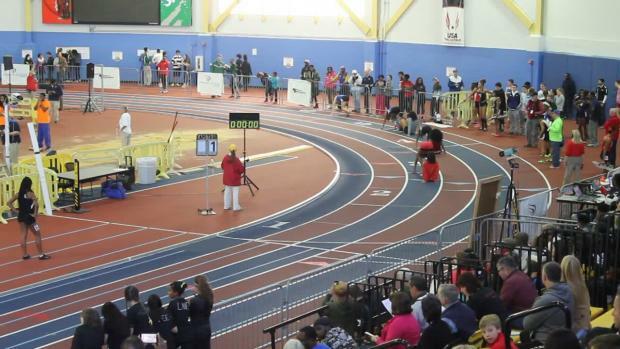 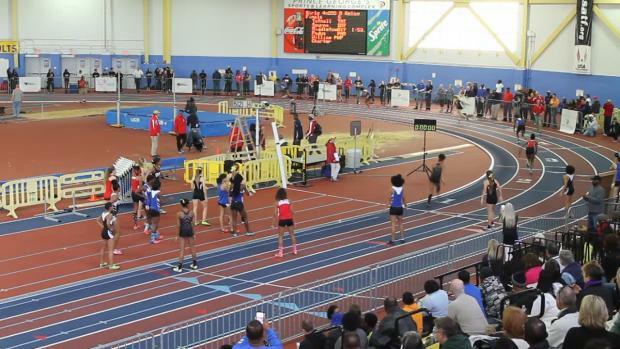 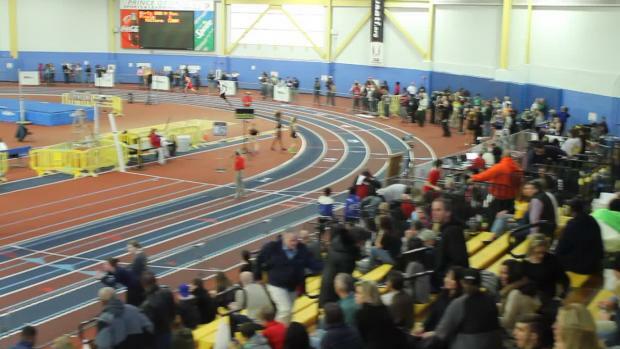 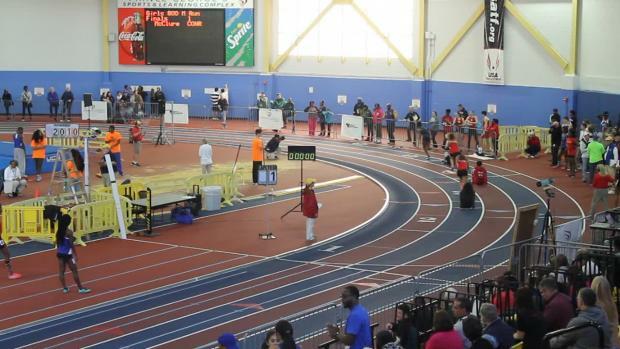 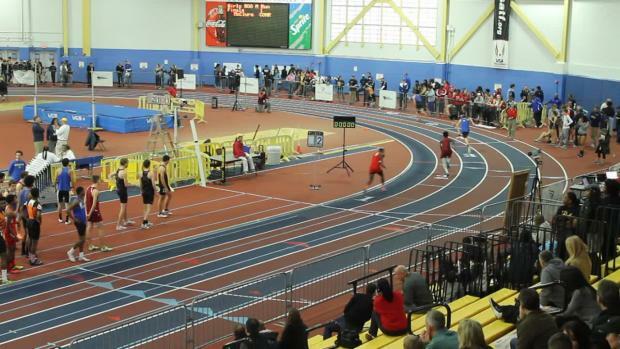 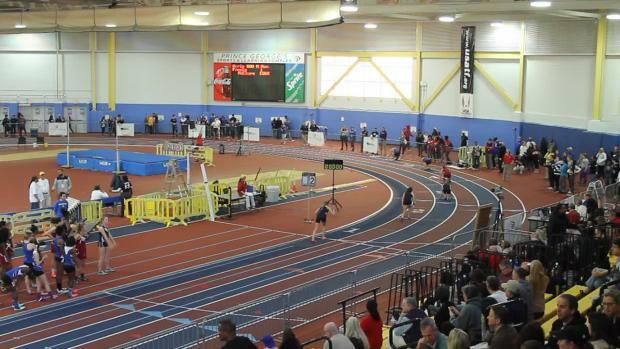 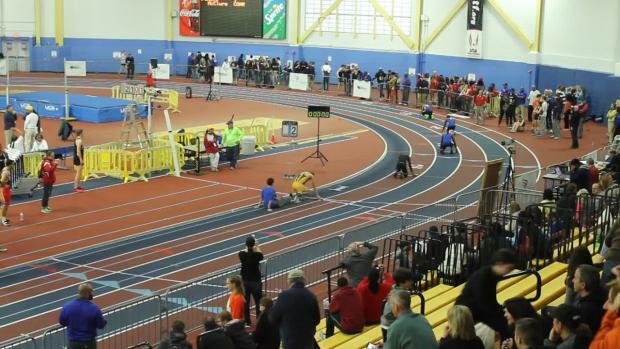 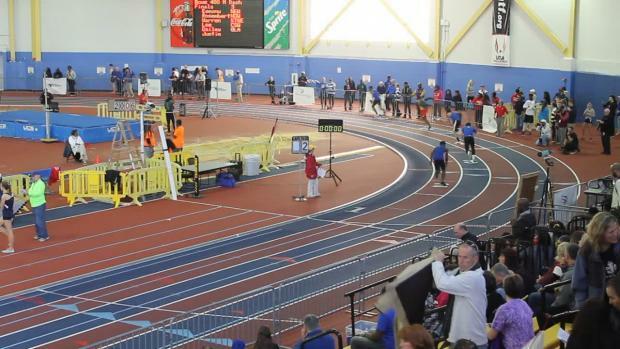 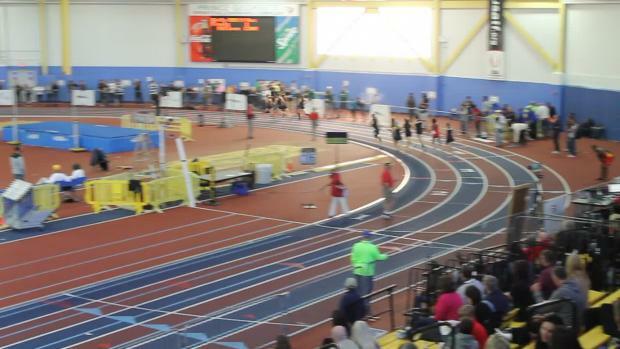 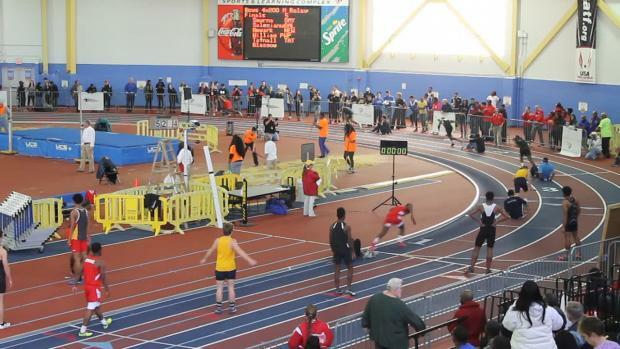 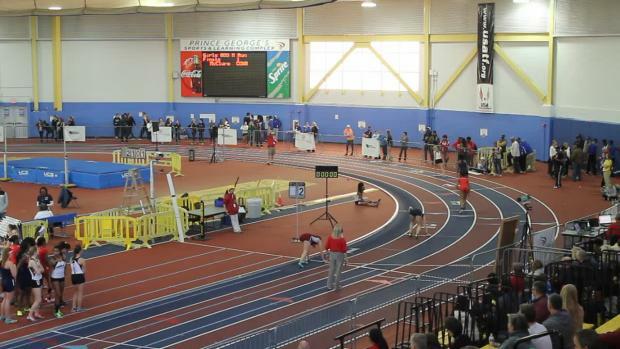 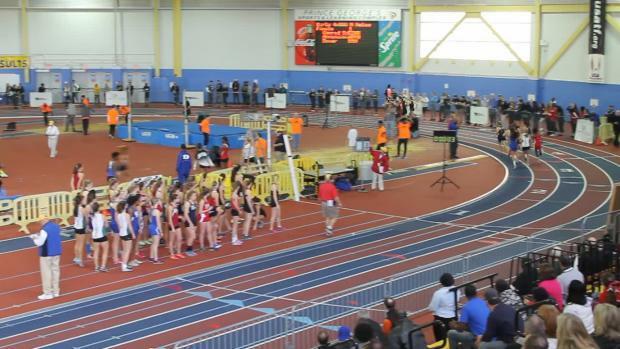 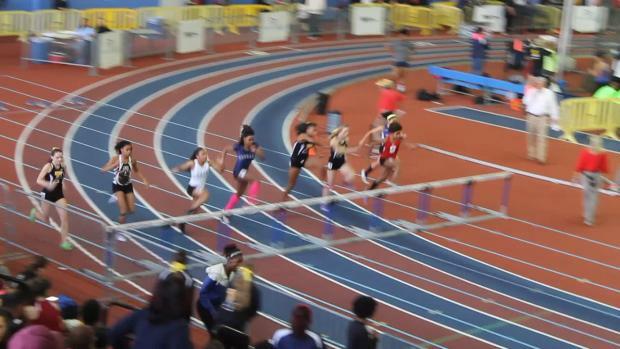 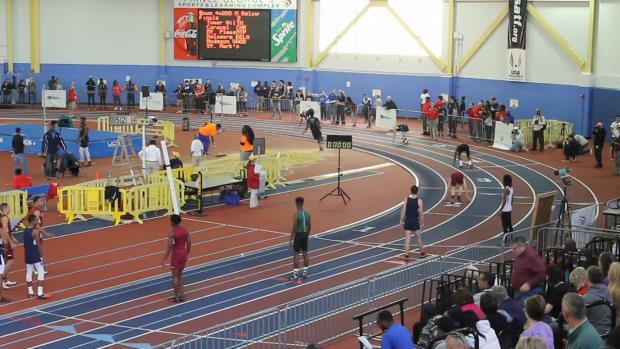 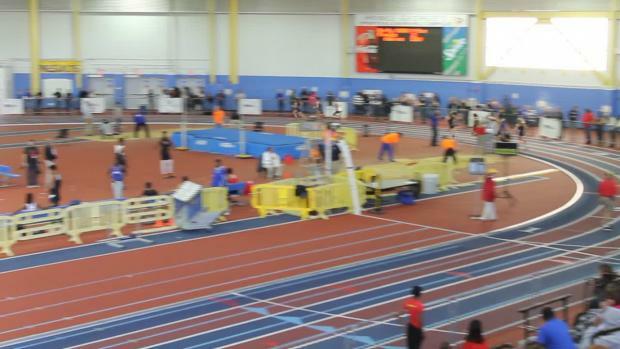 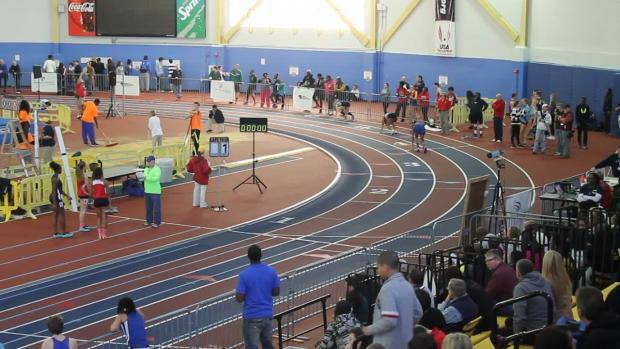 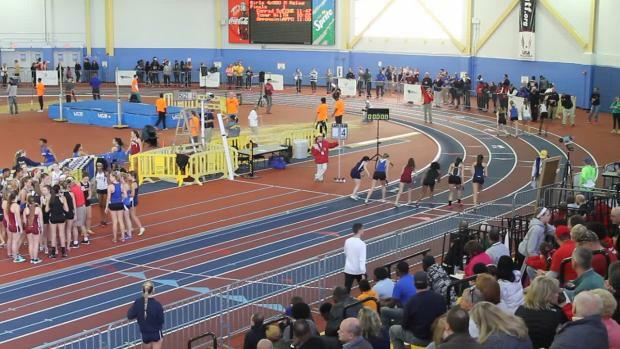 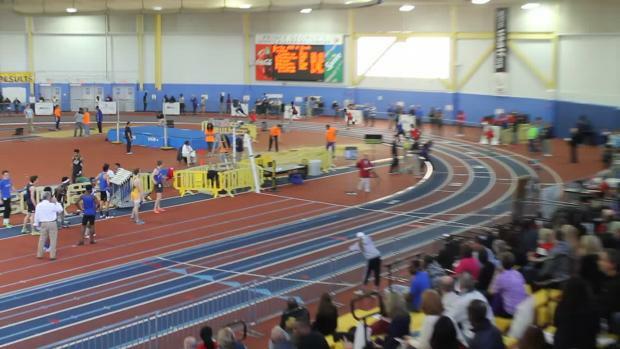 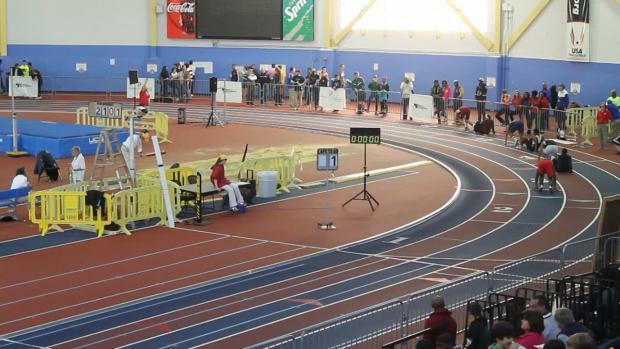 Check out our highlights reel from the 2016 DIAA State Indoor Track & Field Championships. 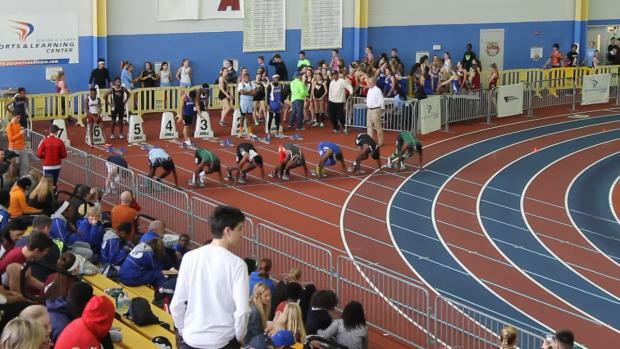 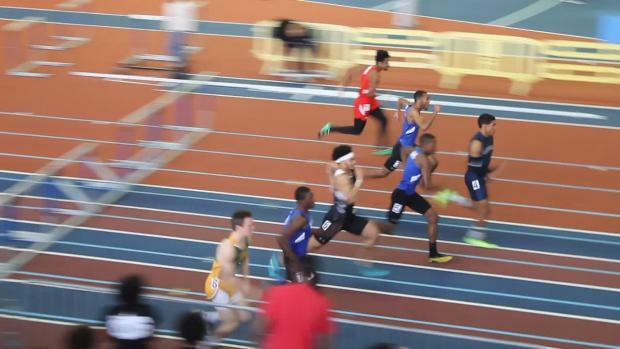 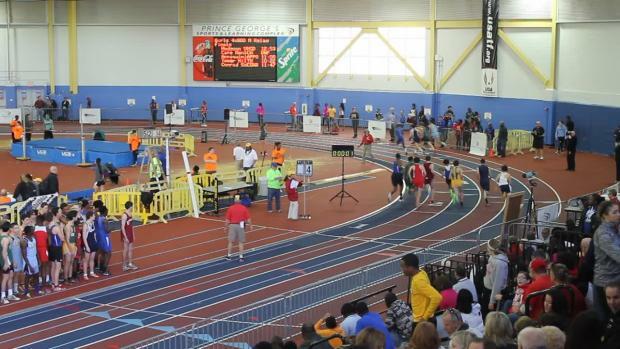 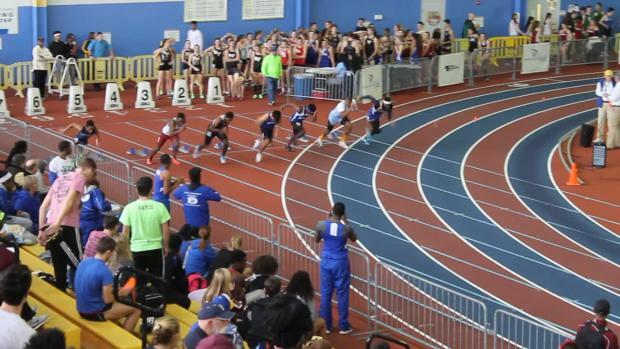 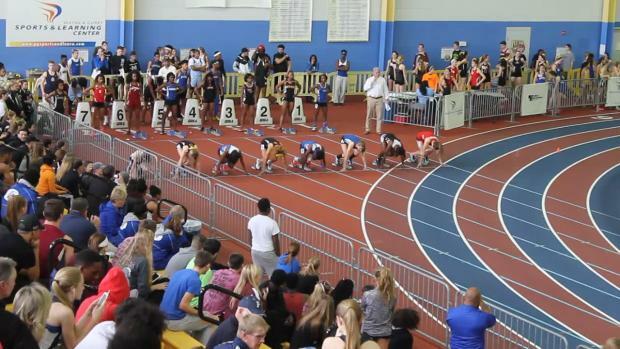 Check out the top 25 indoor track & field athletes by event returning for the state of Delaware. 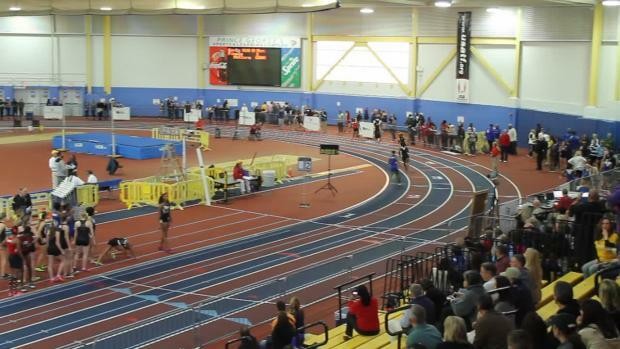 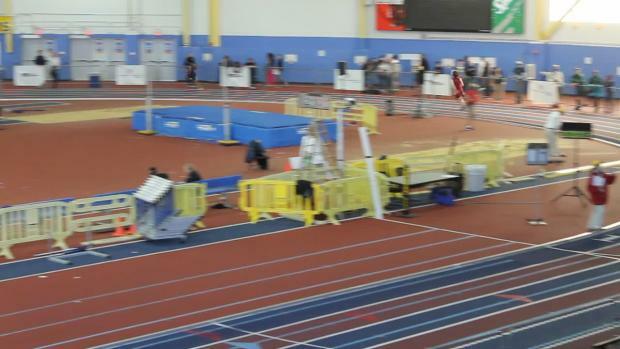 Watch race videos by Sherisse Watson from the 2016 DIAA State Indoor Track & Field Championships. 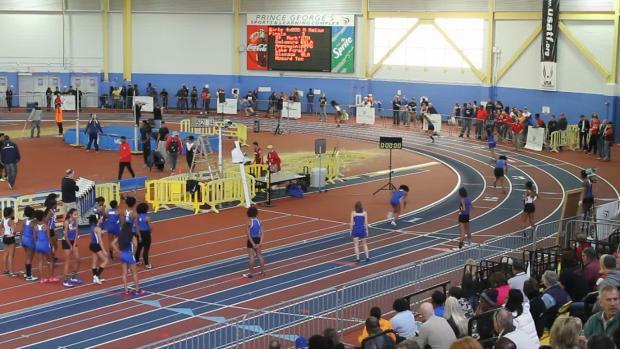 Check out several thousand photos taken by Geoff Heath from Saturday's 2016 DIAA State Indoor Track & Field Championships at the PG Sportsplex in Landover, Maryland. 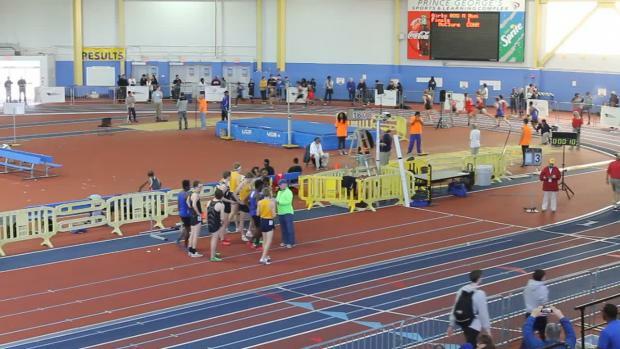 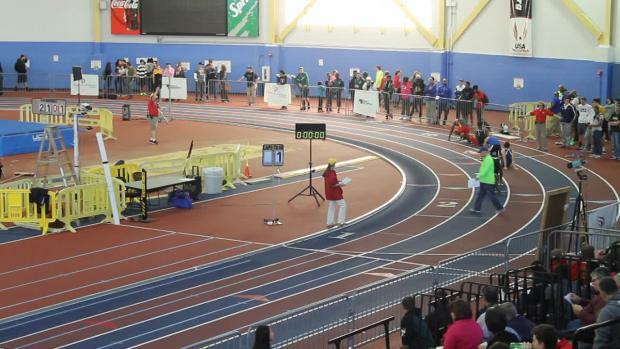 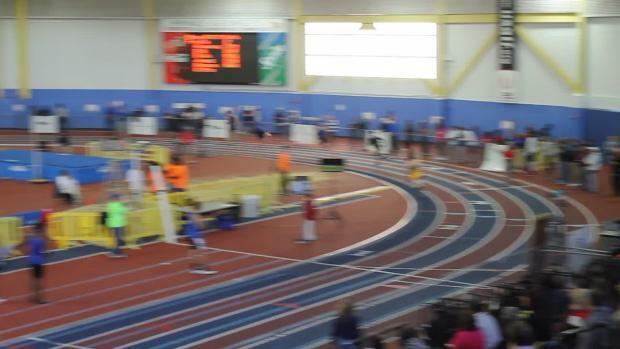 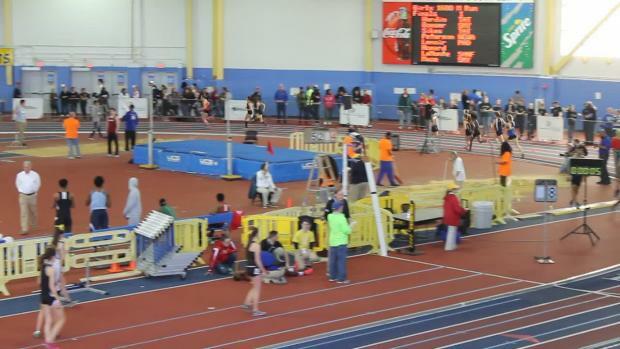 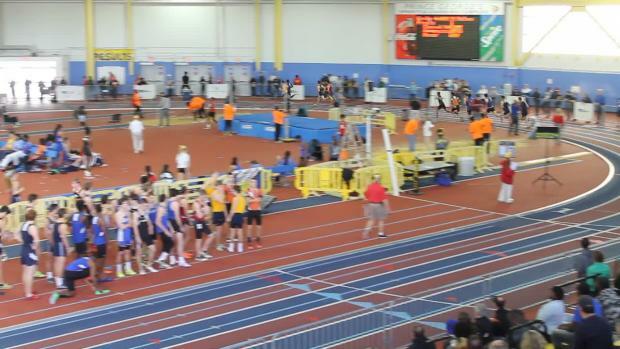 Watch Salesianum School's Andrew Hally follow up his 4:26 1600 meter win earlier in the meet with another victory this time in the 800 at 1:59 at the DIAA Indoor Track & Field Championships on February 6th. 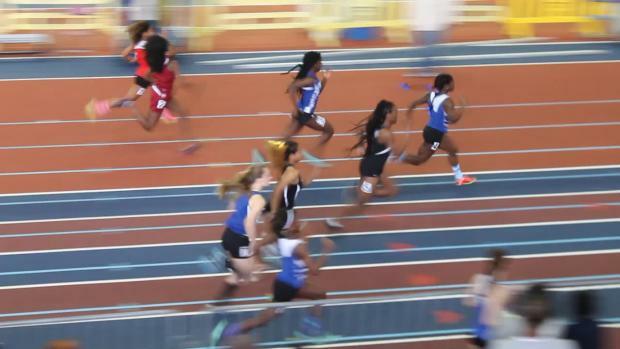 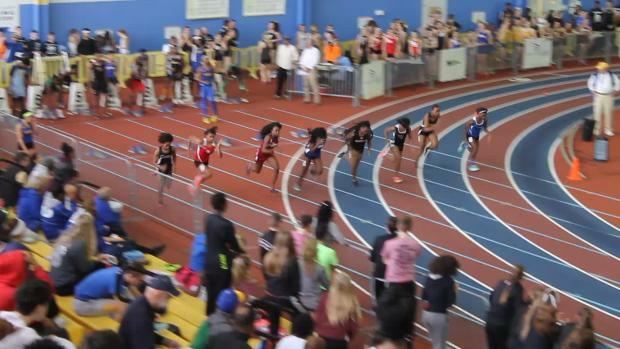 Watch Middletown's Daija Lampkin record one of the fastest times in state history indoors in the girls 400 with her 56.42 performance at the state meet as part of her triple sweep of the sprints along with first in the 55 and 200 as well.